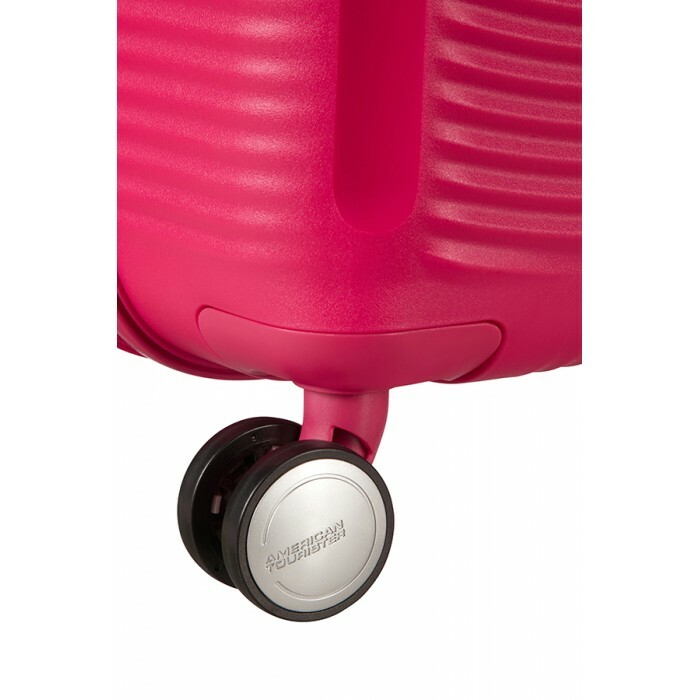 This award-winning expandable hand luggage from the groovy Soundbox collection is one of our most impactful suitcase designs to date. 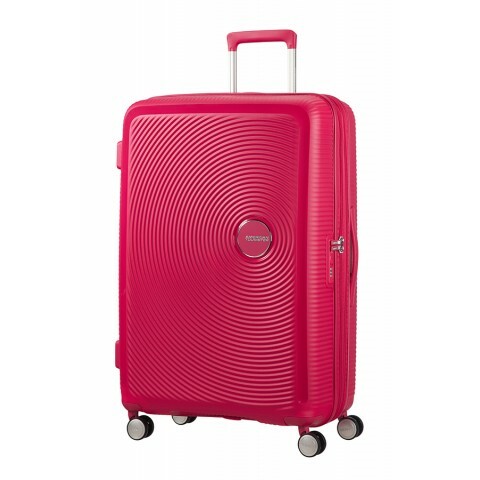 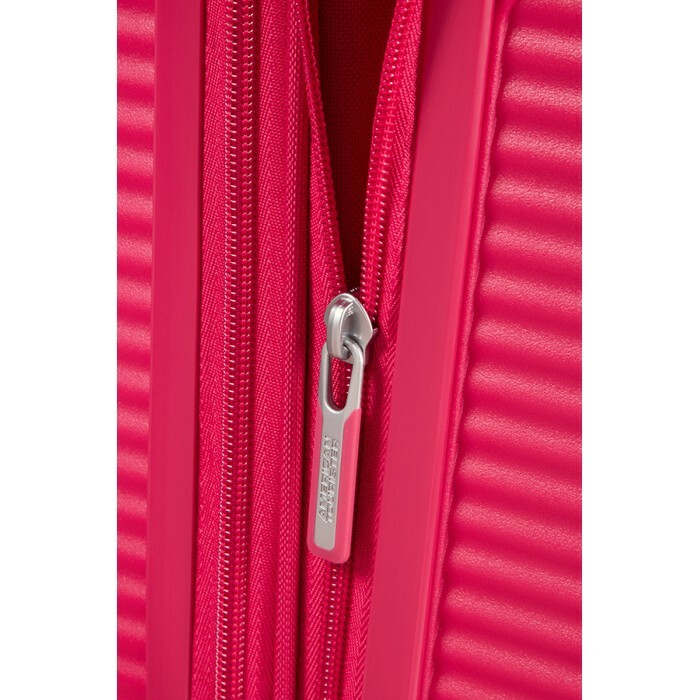 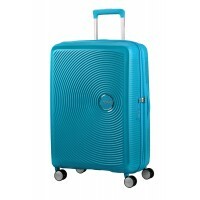 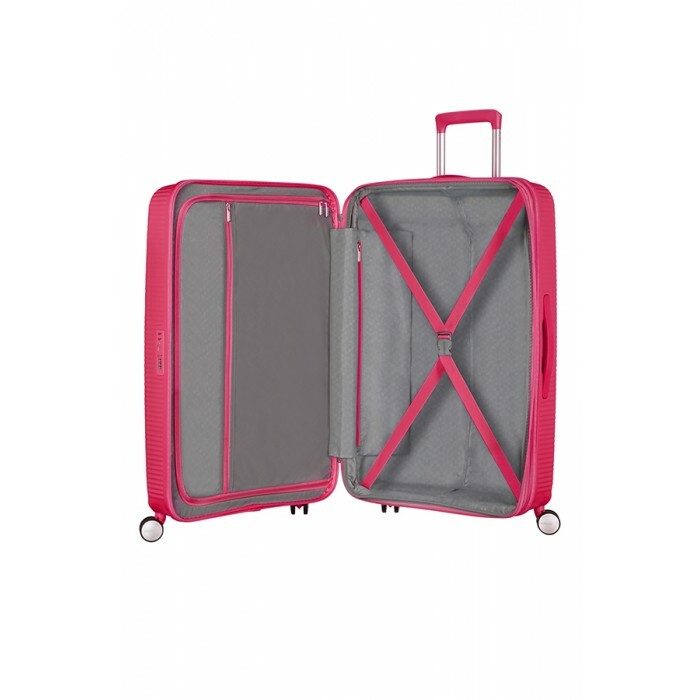 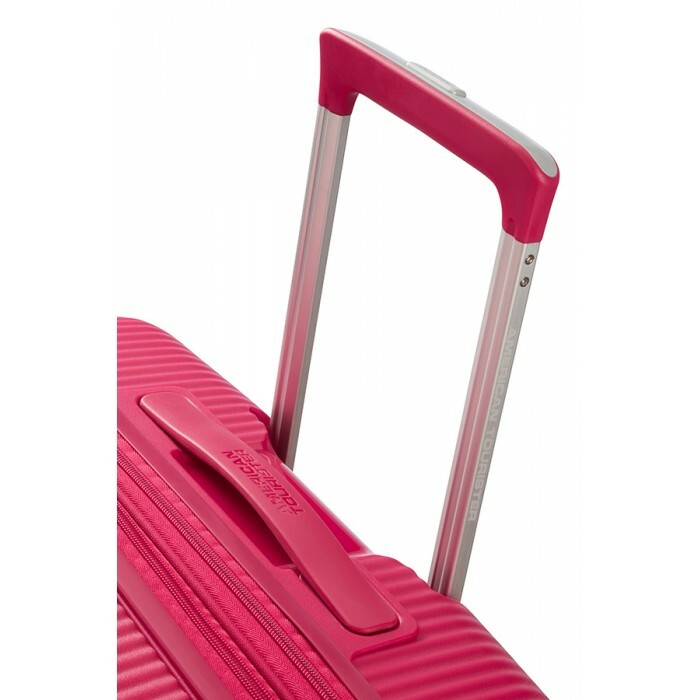 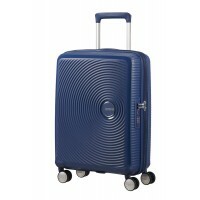 The playful circular look with contrasting matte and shiny surface..
Soundbox’s groovy award-winning medium sized expandable suitcase is a great choice for a week’s holiday. It’s secure, light and tough and the playful circular design with contrasting matte and shiny s..